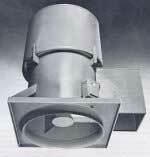 Heavy Duty Industrial fans blowers, combustion industrial fans blower, oven blower and O.E.M. 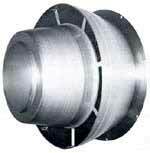 industrial fans in stock for heavy duty industrial exhaust and supply fans blower applications. Northern Industrial Fans supply New York Blower Fan high temperature blowers, centrifugal fans and axial blower, air handling fan blower, heavy duty fansIndustrial blowers, commercial fans, high-temperature blowers, pressure blowers, OEM fans, roof and wall exhausters, ventilating and air-conditioning equipment, HVAC, heating ventilation and air conditioning, process and OEM blowers, custom built fans, ventilators, dust collectors, combustion blowers, oven circulation fan. Sales of industrial, process and OEM fans, blowers and ventilators, oven circulation ventilators, centrifugal and axial blower fans. 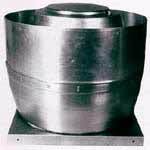 Pedestal, bracket & mobile fan types.